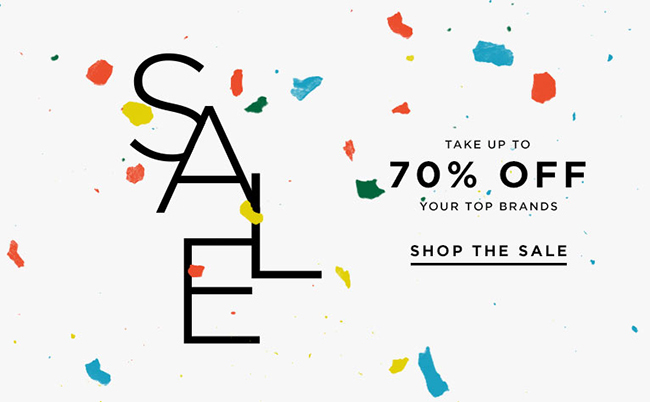 Up to 70% off on brands like Valentino, Givenchy, Alexander McQueen and more at Forward. Might I suggest the Isabel Marant Saxen Skirt? Or the Zasha Thin Knit Sweater?